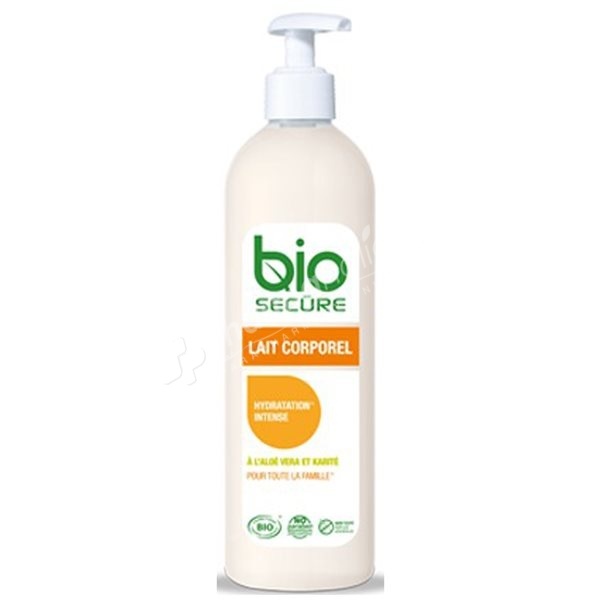 Body lotion Bio Secure hydrates intensely the skin even of the whole family every day. Its light, creamy texture gives a feeling of well-being to the application. Body lotion Bio Secure hydrates intensely the skin even of the whole family every day. Its light, creamy texture gives a feeling of well-being to the application. Shea and argan oil nourish and help strengthen the natural protection of the epidermis. Aloe vera makes the skin soft and supple to the touch. Applying a big nut milk on the whole body. Repeat the operation morning and evening.